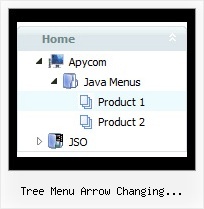 Q: How to set the icon vertically top when the menu in dhtml text is wrapped? A: Unfortunately it is not possible to align icon vertically now. Q: I need a web navigation bar with a transparent background for the menu and the submenues.